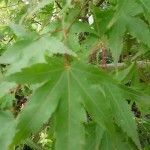 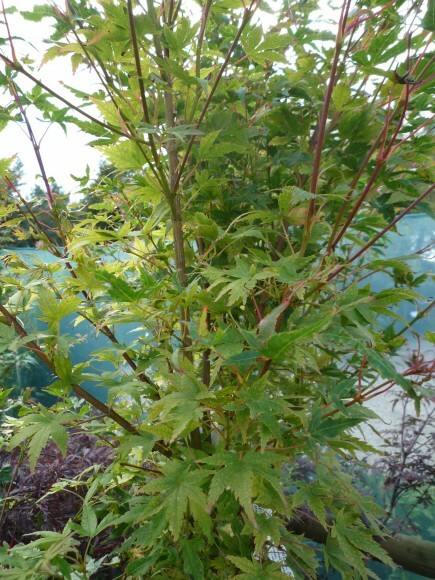 Acer palmatum ‘Katsura’ is a deciduous Japanese maple, with an upright growth habit. 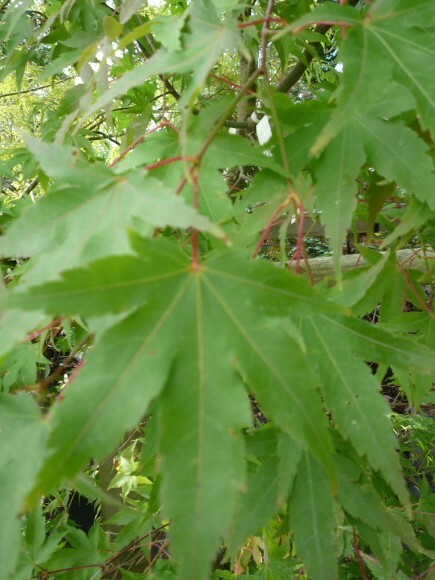 Its 5-7 lobed leaves are yellow-orange with pink tinged edges in the spring, green in the summer, turning bright yellow-orange in the autumn. 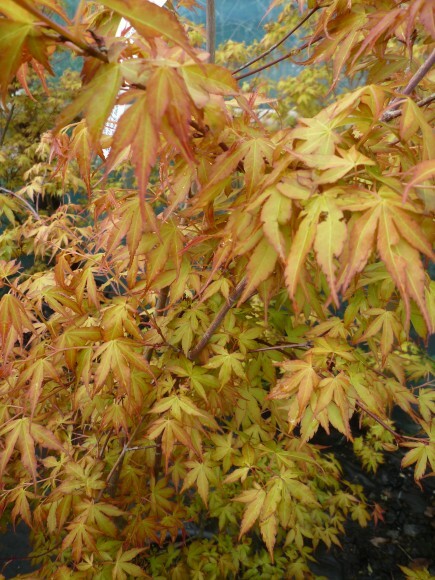 Acer palmatum ‘Katsura’ prefer a partial shade position, as full sun and lack of moisture can cause leaf scorch. 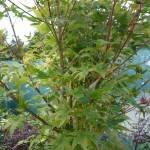 They should be planted in a sheltered spot, with moist, well-drained soil. 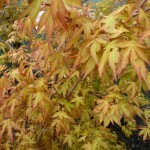 Acer palmatum ‘Katsura’ has an ultimate height and spread of 2.5-4m.